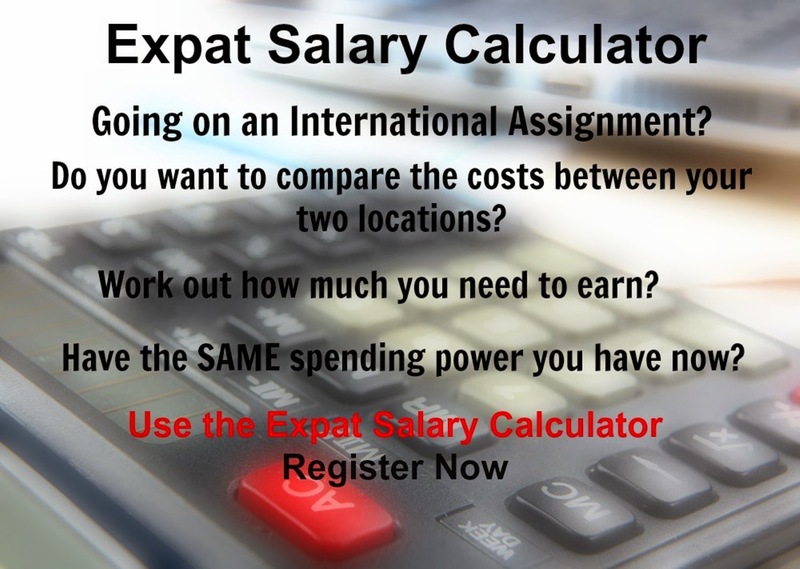 International Cost Of Living, Hardship and Expat Pay: Gibraltar Assignment? 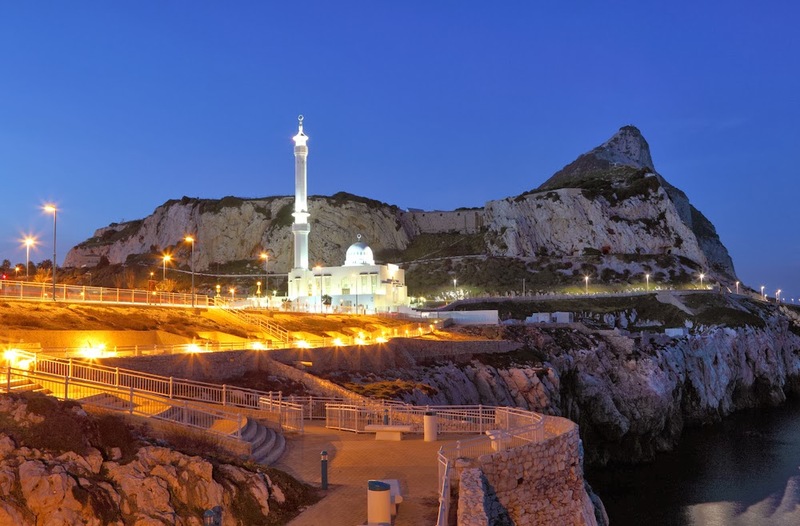 Gibraltar where there are mild winters and warm summers, a Mediterranean climate and people who speak English and Spanish. Gibraltar is a self-governing British overseas territory. The cost of clothing, food and beverages is are very high, while transport, food and beverages are very high compared to other places. The country's main source of income is mainly shipping, tourism, financial services and the internet. From a day to day comfort perspective, you are likely to experience some hardship.